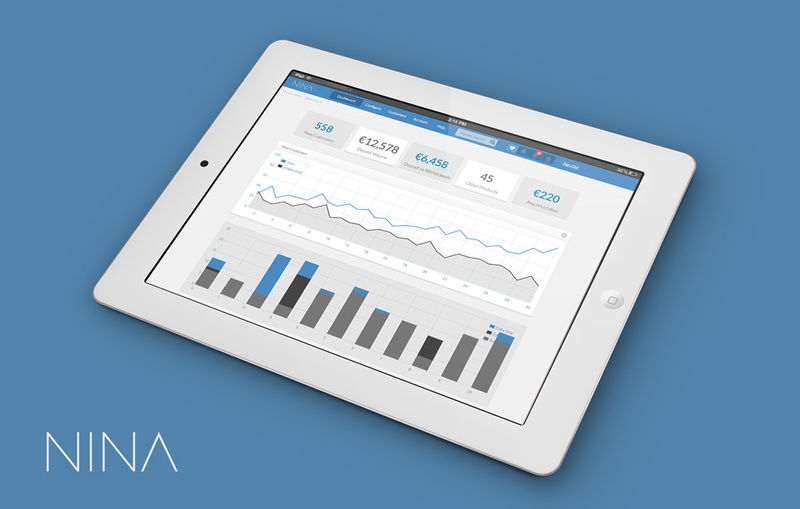 We created this dashboard console for Malta based data mining company MathEpic. The NINA console was designed to help Bookmaker Operators get a handle on their data. We designed the full UI. 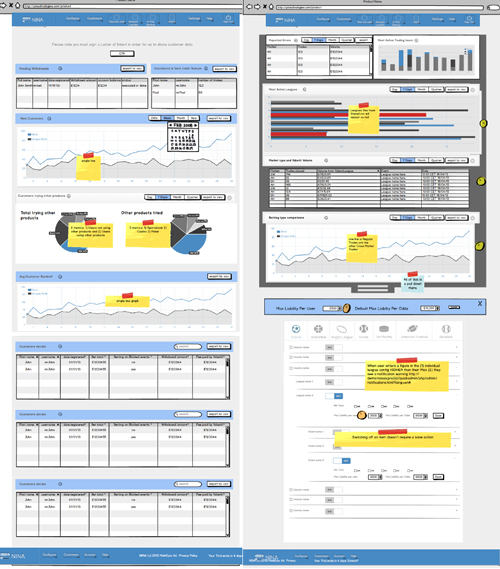 Before we started to make it visually attractive and easy to use we went through an extensive wireframing process. 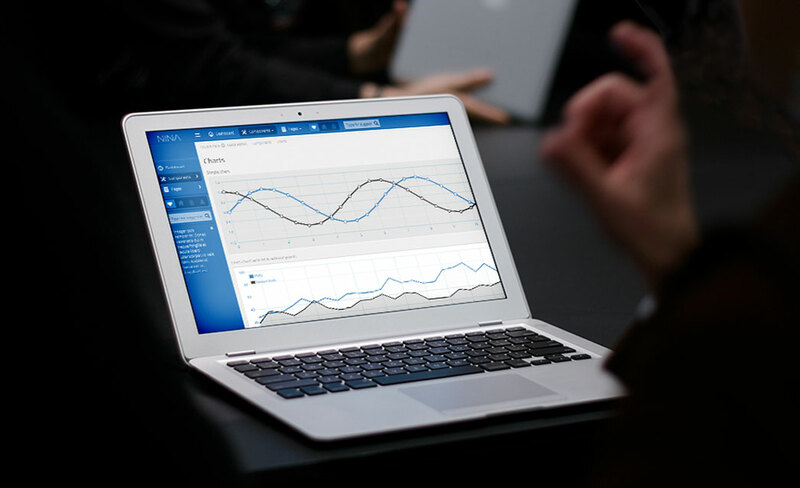 Wireframes are basic static prototypes used to determine the exact functionality and flow of the app. We use Balsamiq Mockups to create complete and clickable wireframes so the client can test everything out before they commit development resources. We also created the brand identity for video.